Housewarming gifts, we’ve all had to come up with one and we’ve all probably received one at some time – what do you think are the best gifts? Scenario – A customer has been invited to the big party – their son has a new home and they’d like nothing better than to bring the very best Housewarming gift! 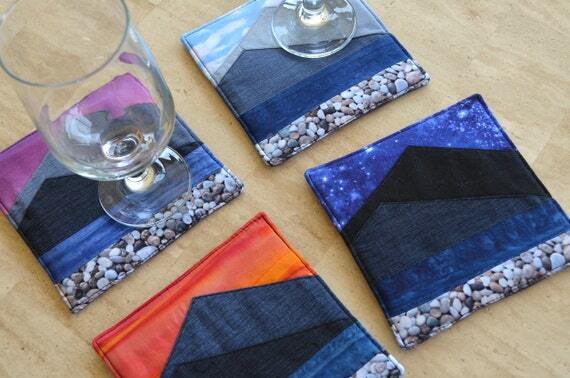 You’ve been asked to create a Housewarming Gift as a unique and wonderful custom order. Or – you’ve already got it listed in your shop! Whatever the case, please talk about and list your awesome housewarming gift items. I think this would be a good housewarming gift for my neighborhood in central California. 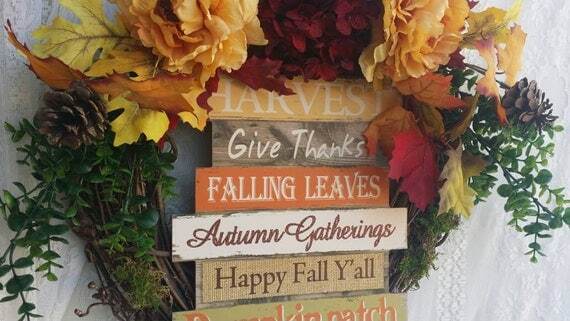 Warm colors and seasonal theme to liven up their wall or door. This would be great in a retro kitchen! Fill with nuts or candy, wrap in cellophane and pop on a bow! The recipient can either unwrap and share or keep it sealed to enjoy later! 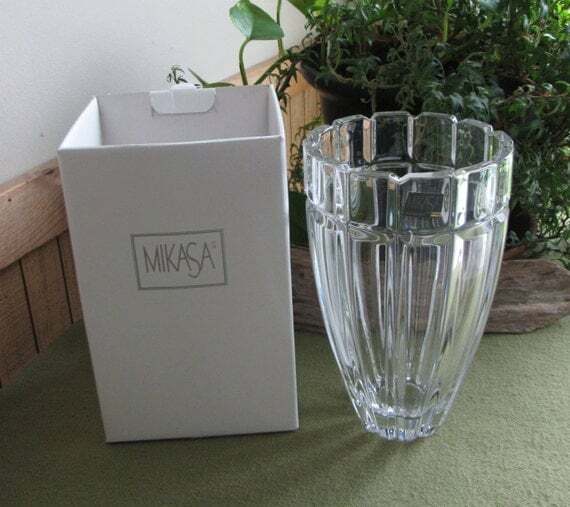 All homes need a good crystal flower vase. In the original box or full of flowers. 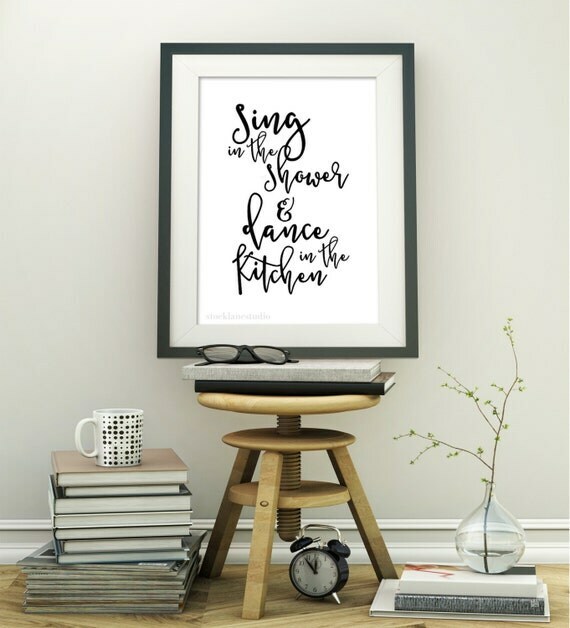 Affordable and fun, our printable art makes great housewarming gifts, especially for those just starting out. This is what our home is all about: Song and dance turn any place into a lively home, and this sign makes it happen! 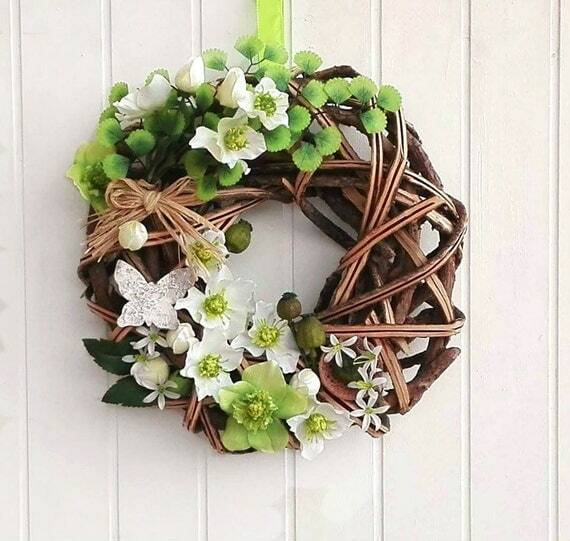 Is there anything better to celebrate a housewarming than a wreath? Seeing this twigs twist and falling in love with it was all in one! I must have and decorate it with uncommon flowers! Its base is made by woven twigs, where the rustic look of the twigs twist perfectly marries to the sophisticated flowers. 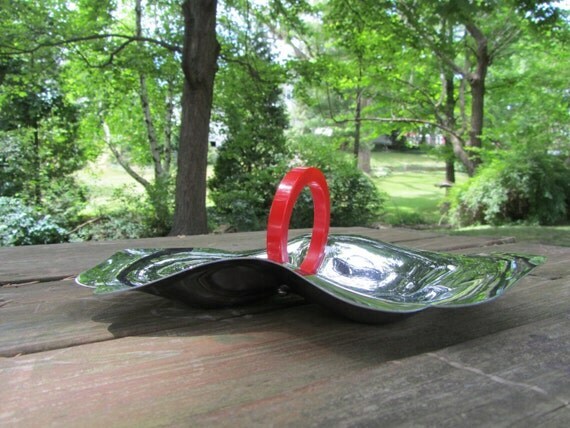 It’s a completely handmade home accent, that for sure cannot be unnoticed, a moment of pleasure at every glance. Make a house into a home with personalization! Turn a gift giving opportunity into a gift giving experience when you present your recipients with a gift that was designed for them. We can even ship your order directly to the recipients with gift wrap and including a gift card! Take the time to shop online and give an unexpected gift that will be appreciated and put to good use! 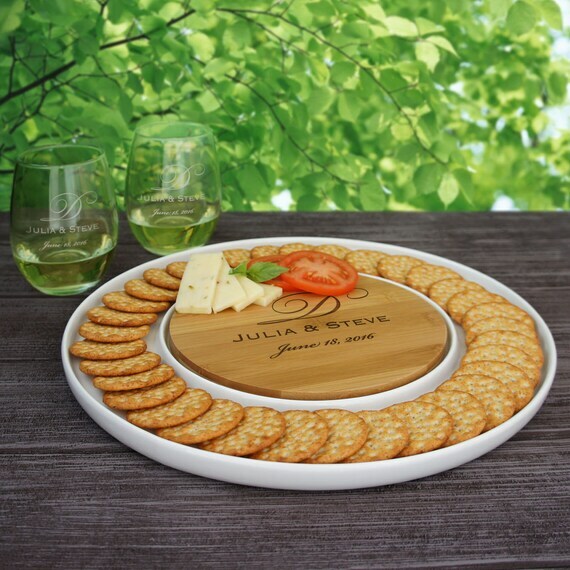 We specialize in housewarming gifts with a number of cutting boards, serving trays, barware, and other home goods. We work with real-estate professionals and can include a company logo or personalized gift message on the bottom of many of our products so your thoughtfulness will always be remembered. When you have the opportunity to give a gift, make it personal! We offer our customers the option of choosing from our designs, submitting their own, or having us create an inspired design for any theme or occasion. 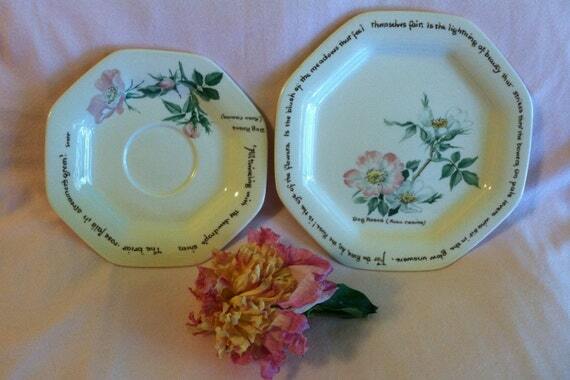 Ok, the plates below are pretty vintage and kind of Edwardian or old fashioned. They have poetry and flowers on them too which is unique! 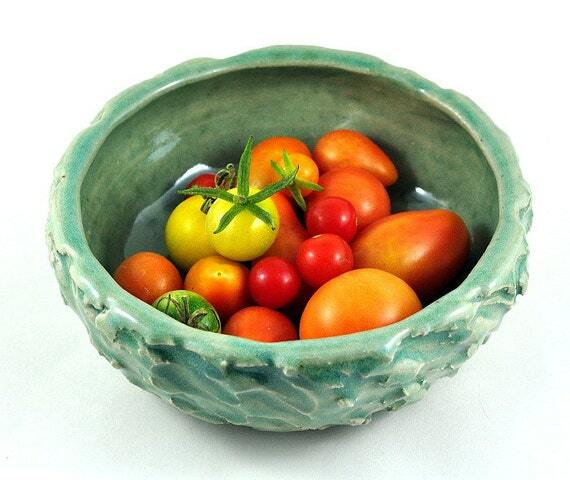 They would make a nice gift for someone who loves these sort of items, poetry, floral dishes, etc. There is a trend now that when you are invited or go to someone’s home you can bring a homemade treat such as cake, cupcakes, pastries, or other condiments wrapped up on pretty vintage plates! Then when you leave you can leave your hostess with a nice gift of pretty plates rather than having also to worry about bringing the dishes home! I’m all about Christmas and what better time to have a house-warming fiesta? 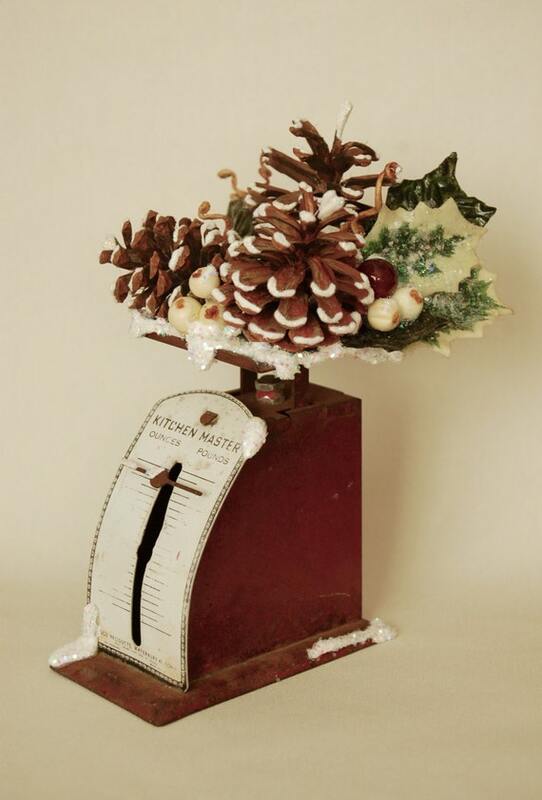 I would bring this sweetie…a little decor for the upcoming holiday and something vintage and homey. I have coasters scattered through out my house, on the table, the arm chairs and bedside drawers – you can never have too many. I think they make a great house warming gift, something useful and a little piece of unobtrusive art as well! There is nothing better to make a house a home than sharing food with family and friends – and handmade tablewares make these celebrations even more special!! 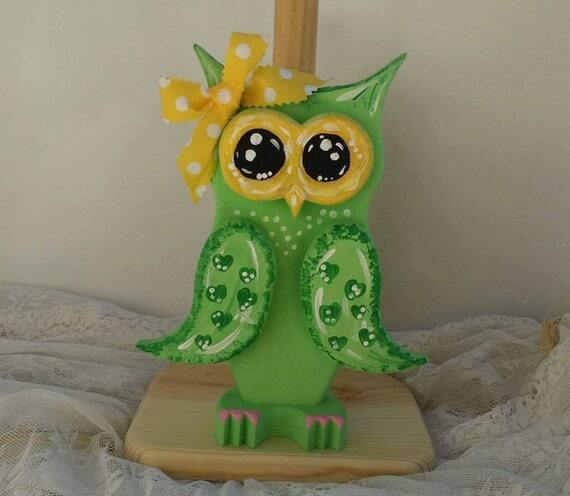 If the guest knows the hostesses’ design favorites (for example, owls) a paper towel holder might really make her day. What lovely housewarming gift ideas, just wonderful! Thank you for posting your thoughts and Etsy items in the CIJ Housewarming Gifts thread.